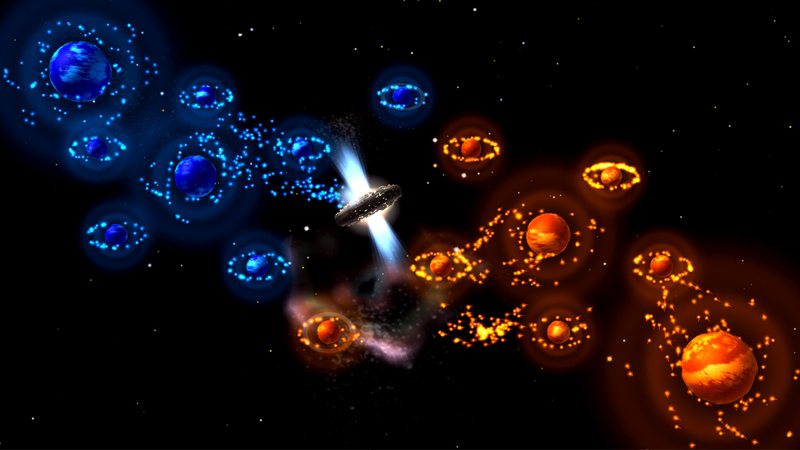 We have been working on a new game, Auralux: Constellations, which is a sequel to the much loved original Auralux. The new game will have lots of new features that our users have been asking for for years, but the most notable is multiplayer. Multiplayer will be available on PC, mobile and consoles with private and random games. It will also support local multiplayer. We wanted to give everyone a little taste of what’s to come with our demo game. The demo has 10 single player levels and also very simple multiplayer matchmaking. It also allows you to host a private online match with your friends. You can read more about the new game and keep up with the development over at the Auralux Blog. And you can download and play the demo HERE.